Würzburg Palace was created by the prince-bishop of Würzburg as a residence which he believed on a par with his station. It was modeled on the Palace of Versailles. 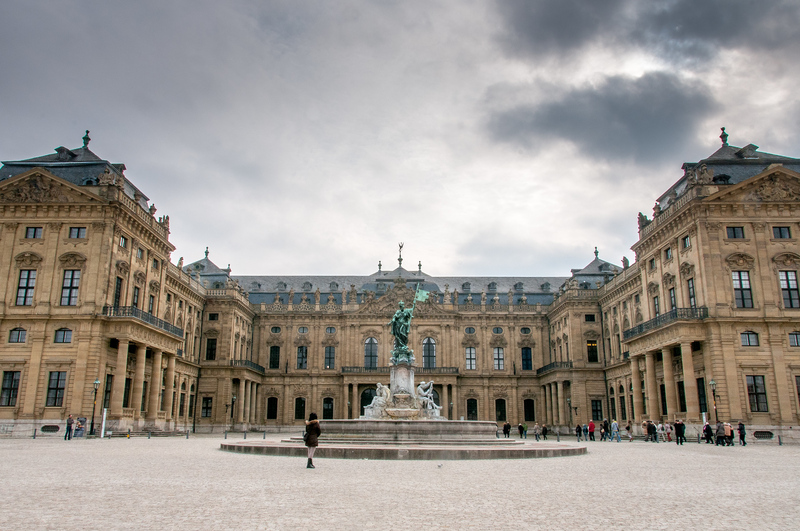 It is very similar to other world heritage sites I’ve visited which were modeled after Versailles: The Palace of Schönbrunn in Vienna and Augustusburg Palace outside of Cologne. What separates Würzburg Palace from the other similar palaces I’ve mentioned is that Würzburg Palace was almost totally destroyed during World War II. Other than the central reception hall and a few rooms, almost the entire building gutted by allied bombing on March 16, 1945. Today the palace is in wonderful condition and you would never guess that it had been destroyed. 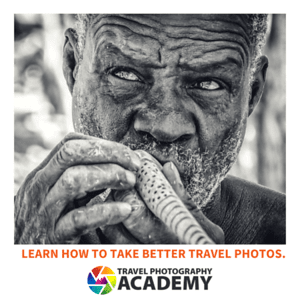 In fact, it looks better than good. It looks almost brand new, at least the in interior. 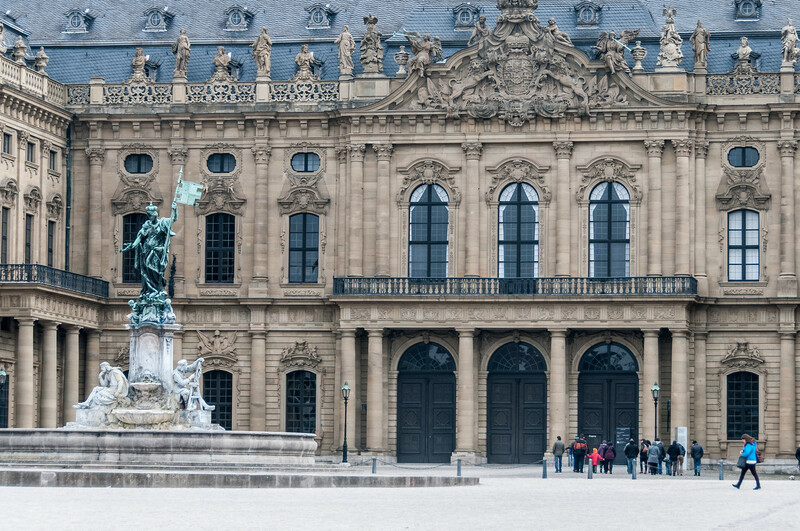 UNESCO had no problems inscribing Würzburg Palace on the world heritage list. Inscribed in 1981, it not only was it one of the earliest world heritages sites but the committed basically didn’t require much in the way of evidence of its historical value because they felt it was so obvious. I left Würzburg wondering at what point something reconstructed is still the thing which was replaced. It is like this old riddle: This is my grandfather’s axe. My father replaced the handle and I replaced the head. Is it still my grandfather’s axe? I am of two minds about the subject and I’m not really sure what the answer is. I think Europeans might have a very different view of this than Americans do. Europe is awash in old buildings (at least old in terms of what Americans would call old). Renovating buildings happens all the time and needs to be done because so much of the building stock in Europe was built hundreds of years ago. Americans have very little that is old. What we call historic tends to be better preserved simply because its newer. There hasn’t been as much need to reconstruct anything because what we do have was built with better materials and techniques because it was built later. My reconstruction doubts aside, they did a magnificent job. If you do visit the palace, pay special attention to the room of mirrors. There are some small samples still available of the original mirrors so you can compare how they used to look to the current ones. They did a remarkable job. Also, all the furniture, fixtures and tapestries in the palace are original as they were removed for safekeeping during the war. 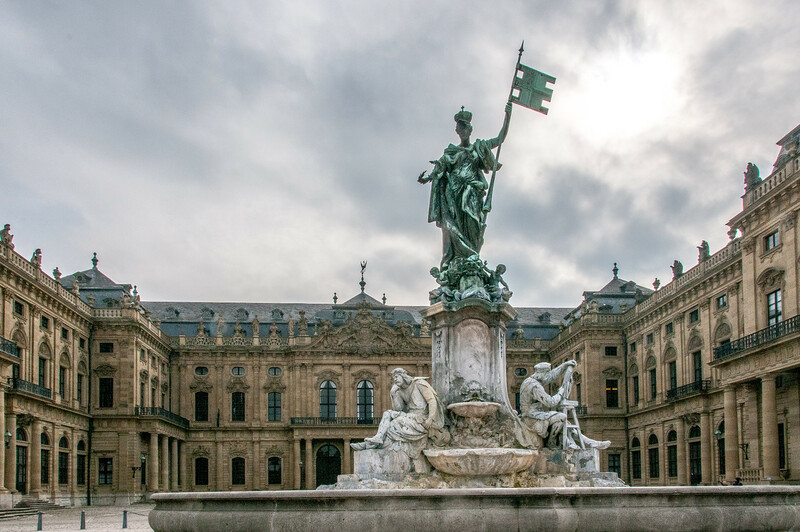 The Wurzburg Residence with the Court Gardens and Residence Square is a cultural UNESCO World Heritage Site in Germany. It was inscribed into the list in 1981 during the 5th session. This palace and its garden is located in Wuzburg, Germany. The groundbreaking for the palace and its garden took place in 1720. The main structure of the palace was completed in 1744 and the interiors were finished by 1780. The Wurzburg Residence with the Court Gardens and Residence Square is currently owned and managed by the Bavarian Administration of State-Owned Palaces, Gardens and Lakes. It features a Baroque style architecture. The Wurzburg Residence with the Court Gardens and Residence Square is considered as one of the best examples of 18th century Baroque architecture. It was Bishop Johann who requested that this palace be constructed during the early 18th century. The court architect of the Bishop of Wuzburg was the principal architect for this structure. However, it was the Prince-Bishop of Wuzburg, Johann Philipp Franz von Schonborn that commissioned this palace. There were several architects and designers that were involved in the construction of the palace. 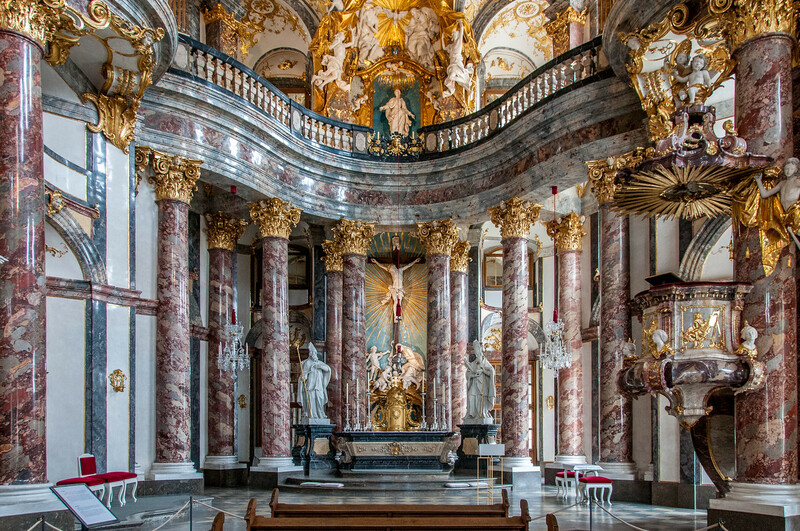 Maximilian von Welsch and Johann Lukas von Hildebrant were the ones who incorporated the South German Baroque style, while Germain Boffrand and Robert de Cotte introduced the French style into the design process. For the painted frescoes, Venetian painter Giovanni Battista Tiepolo, along with his son Domenico, was responsible for those. The main palace for the Wurzburg Residence with the Court Gardens and Residence Square was constructed using yellow sandstone. Hence, this explains the golden glow of the building. It is spread over 3 wings and has 300 rooms in total. 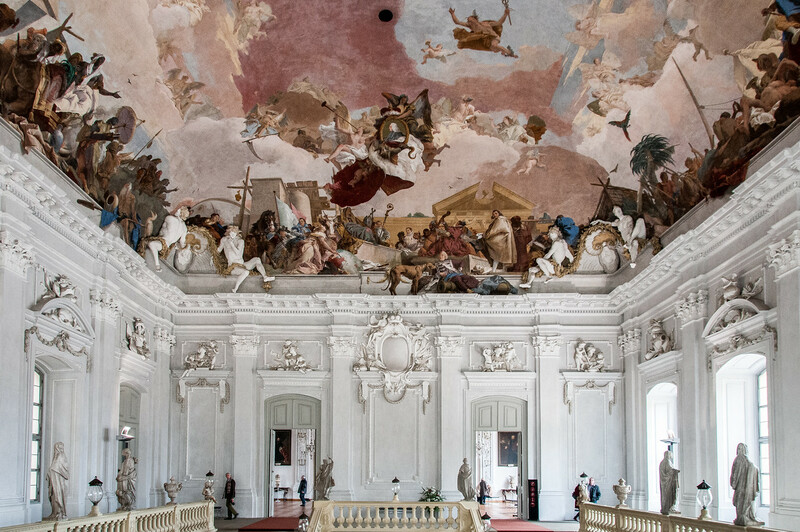 Over the broad staircase, the ceiling is painted with frescoes that were a creation of Tiepolo. These paintings date back to 1753. Some of the subjects portrayed in the frescoes include the god Apollo and the four continents. Other notable features for the palace interiors include the Imperial Hall and the chapel. It was believed that Napoleon referred to Wurzburg Residence with the Court Gardens and Residence Square as the “largest parsonage in Europe”. During the Second World War, the Wurzburg Residence with the Court Gardens and Residence Square suffered tremendous damage. It was restored in 1945 and is still in progress. The gardens are another highlight of this UNESCO site – in fact, they might be as opulent as the palace itself. The court garden was created in 1759 to 1770. There are two monumental sculpture groups, putti, urns, and vases in the garden. There are also three monumental gates that provide access to the court gardens.